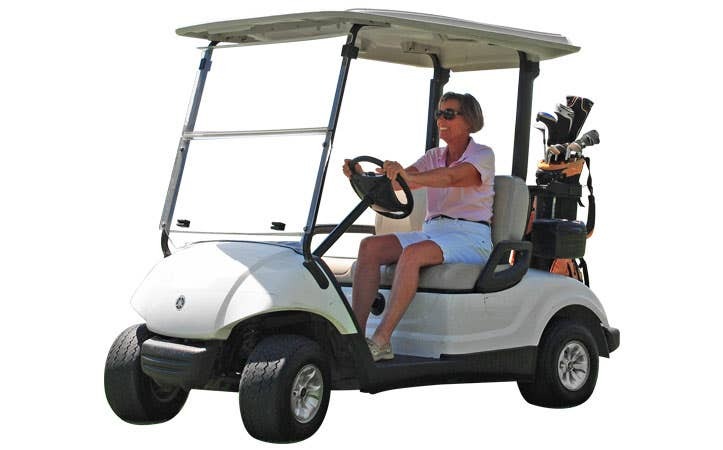 Whether you're lugging around beach equipment or conquering those divots at the golf course, you're happiest when rubber meets the road less traveled. 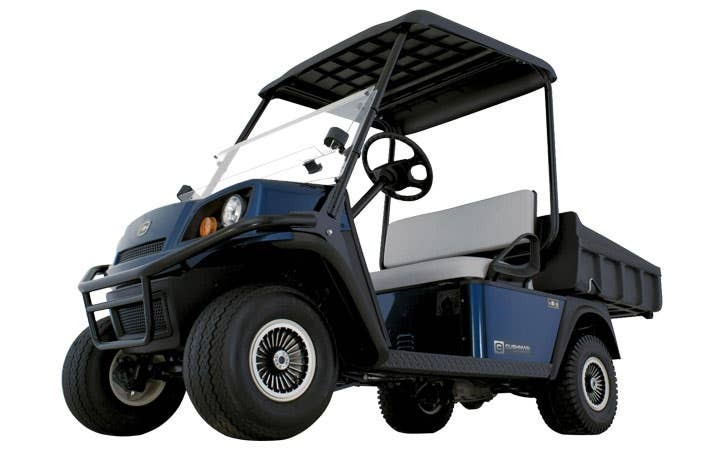 To ensure you're getting the most of the outdoor adventure, we have a full lineup of aftermarket golf cart parts and accessories. Upgrade your power steering kit for a smoother ride or install new wheel spacers for more stability, customize in confidence with SuperATV. 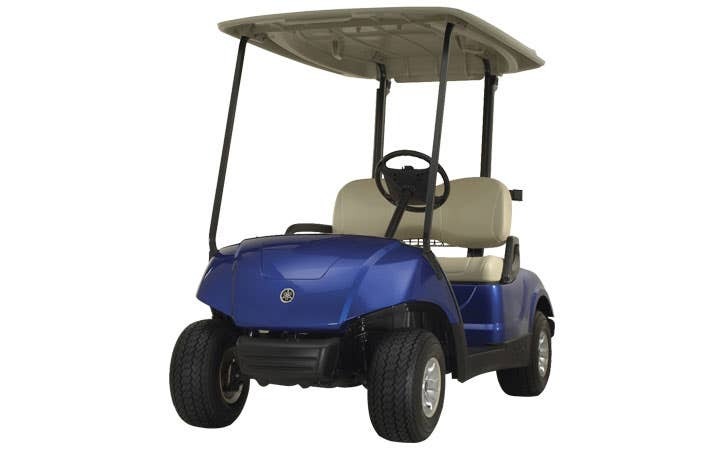 Off-road lights, custom steering wheels, and so much more, we have golf cart accessories designed to fit leading brands like EZ-GO, Yamaha, and Club Car.